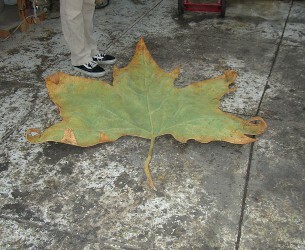 Client brief , over sized autumn leaf for print ad. 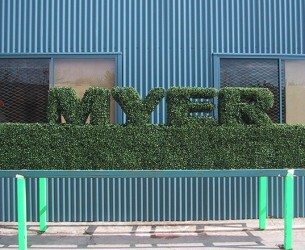 Client brief, build bush with Myer logo for Melbourne Cup. 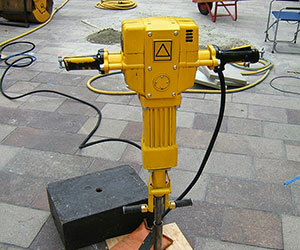 Not Your Average Jack Hammer. 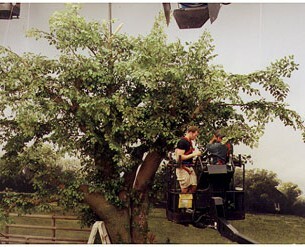 The talent rode this jackhammer like a pogo-stick. 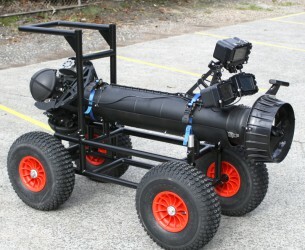 Client brief , design and build buggy to carry camera housing in and out of the water, able to dissemble into small bags for travelling.